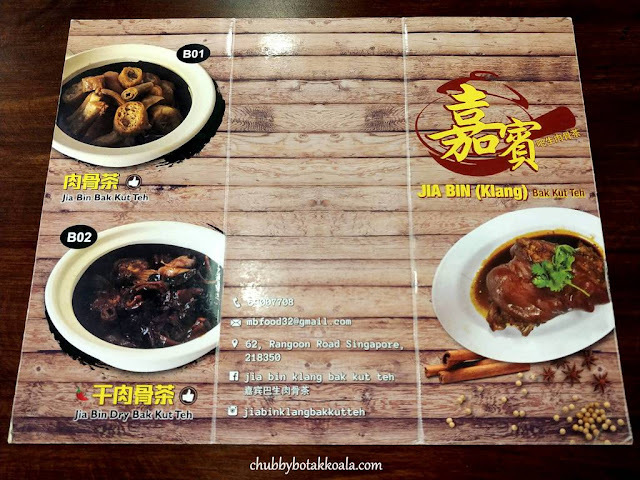 Jia Bin Klang Bak Kut Teh originated from Seremban, Malaysia where it has been serving Klang (herbal) Hokkien style Bak Kut Teh (‘BKT’). The outlet in Singapore is their first overseas branch, opened up by their relatives. 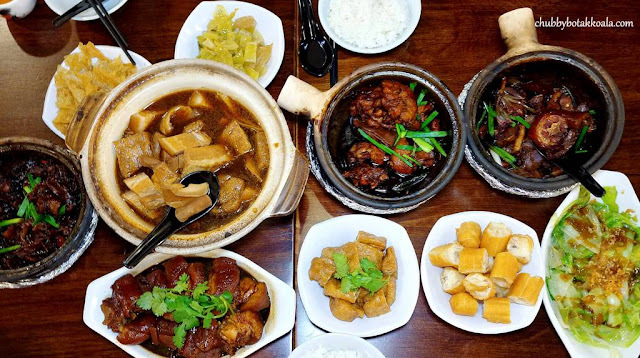 While our Singapore Bak Kut Teh is known for the clear and peppery broth, the Klang version is known for its dark colour broth and strong herbal flavour. The one in Klang even served their BKT with coconut rice, which adds another flavour to the overall dish. For your first visit, it is better to order Jia Bin Bak Kut Teh ($8.80 for small, $15 for big). The version in the photo is the big portion, good for 2 pax. The first sip of the broth, you can taste the strong, robust herbal infused broth with a hint of sweetness from the pork bones. 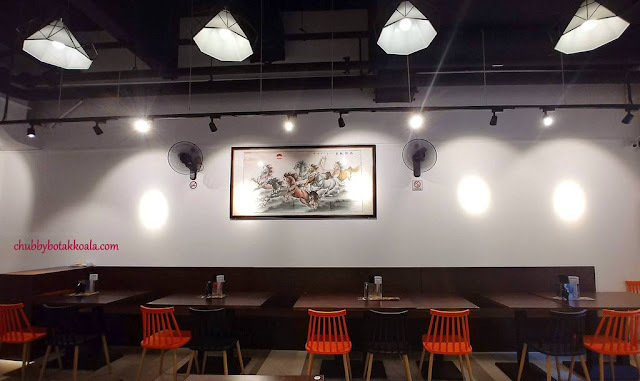 According to Elwin, one of the bosses, they use 10 different types of herbs to cook the broth. The ingredients include short pork ribs, pork belly, pig stomach, small intestines, beancurd and pigtail. The ribs are juicy and succulent even though it looks lean. Meanwhile, the pork belly has the right fattiness where it just melts in your mouth. The pig stomach and small intestines are crunchy, springy and absent of foul smell. 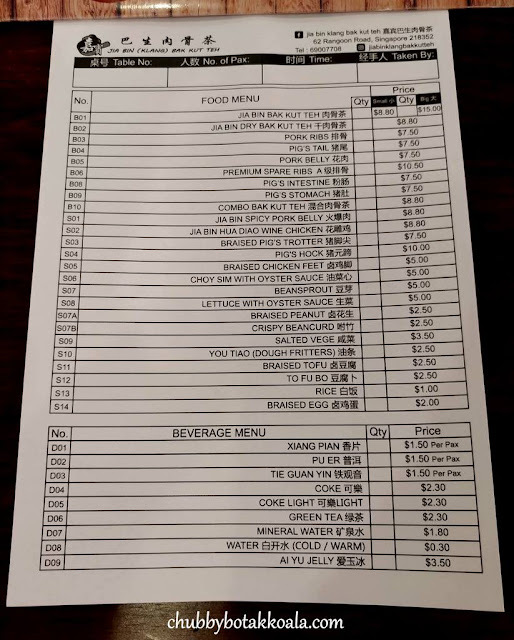 Apparently, pig’s tail is popular ingredients for BKT in Malaysia, however, if you don’t like it, better to let them know in advance to exclude this. Jia Bin also offers dry BKT ($8.80). The ingredients are the same, however, it is cooked special dark soya sauce. Expect a dark, sweet and intense gravy coating the ingredients infused with herbal flavour with a hint of spiciness from the dried chilli. The dry BKT goes well with a bowl of white rice. Jia Bin Spicy Pork Belly ($8.80). The pork belly is thinly sliced cooked with dried chilli. It is spicy and a bit on the salty side. However, for those that can take more spicy, don’t hesitate to ask them for more chilli. Jia Bin Hua Diao Wine Chicken ($8.80). This dish is served piping hot, with the gravy still bubbling and exudes the fragrant aroma from the wine. The chicken is tender and succulent, and the springy skin texture is just irresistible. The gravy itself is so good, you can finish a bowl of rice with it. Definitely a “rice thief” dish. Pig Hock ($10), it is their version of Braised Pork Knuckles. Robust braising sauce filled with collagen from the hock. The meat fall of the bone, while the fats and skin melts in your mouth. 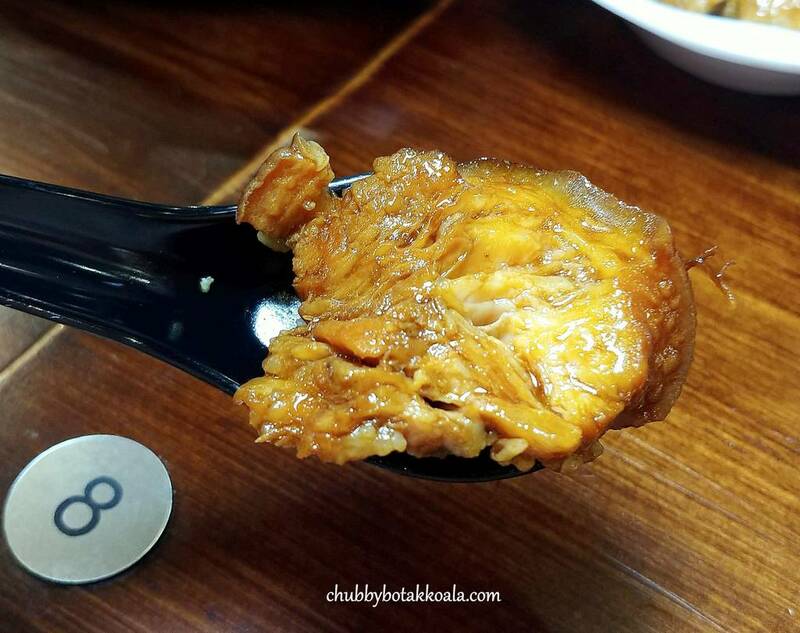 If you are looking for the soup version of the pig’s trotter, order the braised pig’s trotter ($7.50). For the side dishes, I recommend their Crispy Beancurd ($2.50) and Salted Vegetables ($3.50). 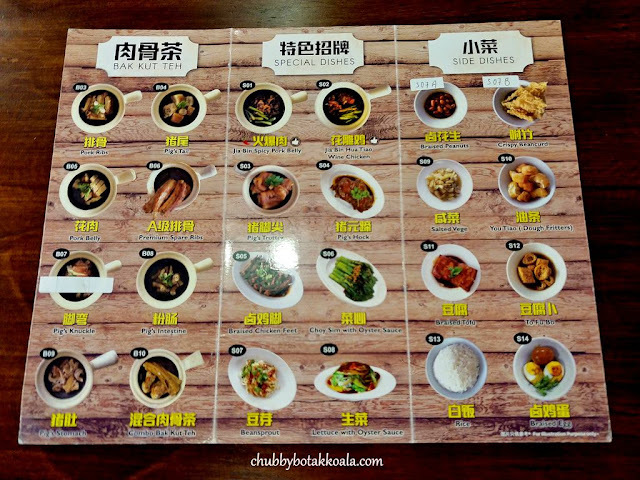 The beancurd is good to soak up the broth of the BKT, while the crunchy salted vegetables will overcome the “jelakness” from the meat and fats. 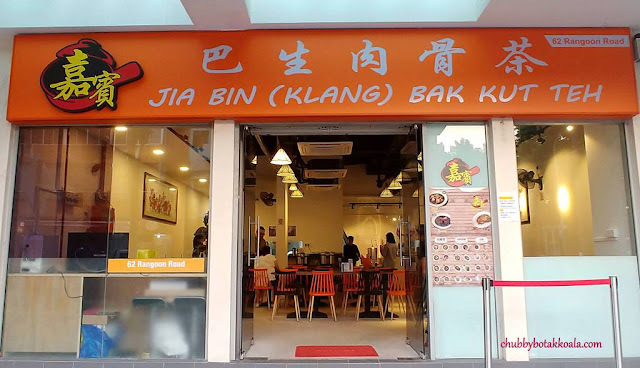 In summary, with the presence of Jia Bin Bak Kut Teh definitely bring good news for Klang style of BKT lovers. 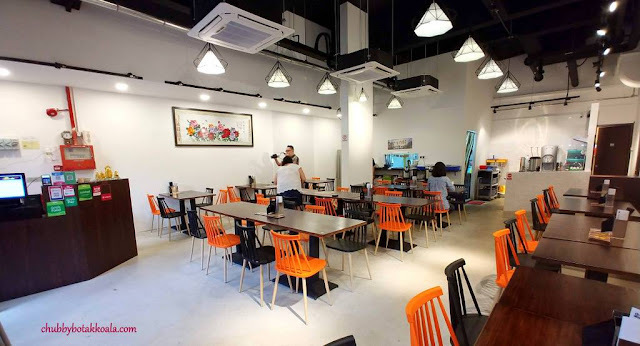 They do not have to travel far and across the causeway to satisfy their cravings. 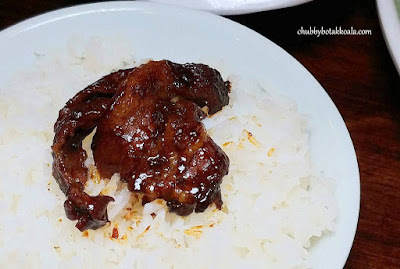 It is a good alternative from the peppery version in Singapore. Cheers!! Thank you very much to Jia Bin Klang Bak Kut Teh for the tasting invitation.